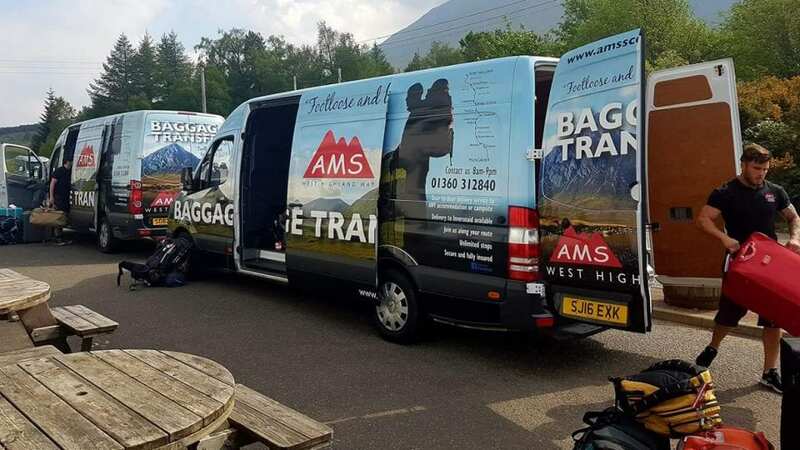 If you’re unsure about the length of your trip or the number of stops you will take, read our rough guide to the West Highland Way which also includes an interactive map. 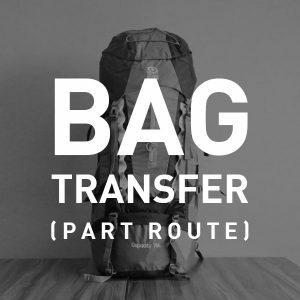 Our baggage transfer service is restricted to seasonal opening times, typically between March and October. Weight limit is 20 Kgs on each bag. For more information, please see our full terms and conditions of service. For group bookings, please increase the quantity of bags in your order and update the cart to display the applied discounts.